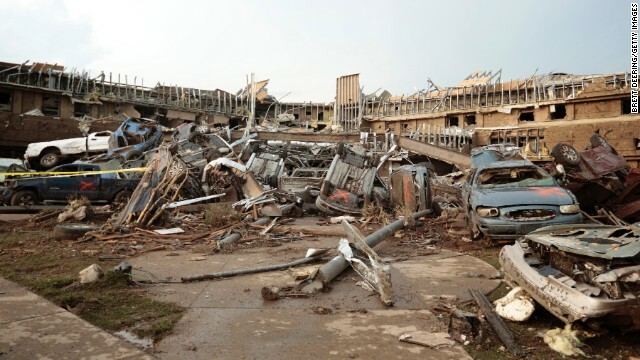 Yesterday a devastating tornado ripped through Moore, OK killing dozens and injuring far more. An elementary school was among the many structures that were massively damaged. My heart breaks for the people of Moore, OK. Especially since this is the second tornado in 15 years to devastate this city (1999 Tornado Outbreak). 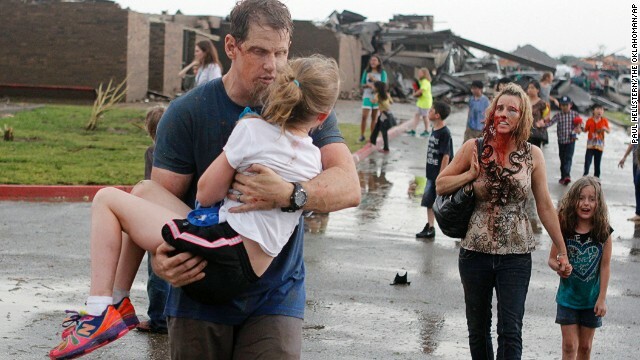 I feel especially burdened for the people of Moore, OK, because the scenes of destruction seem all too familiar. Below I have put a picture from yesterday’s tornado next to a picture from the tornado that hit Union University in 2008, which I have written about before (Why Tornado Alarms Make Me Freak Out a Little Inside) . So, please join me in prayer for the people of Moore, OK. They have suffered traumatic loss of life and property. I can personally attest to what sort of damage this does to a community, but I can also attest to the strong sense of community that will always exist between the people that have lived through this. Pray for the people of Moore. Pray that they will find more survivors today. If you wish to donate to help the people of Moore, OK, click on the image below to be taken to the Red Cross website.